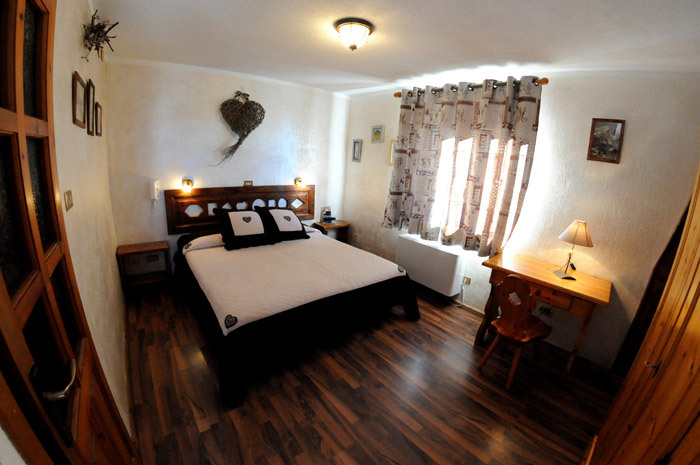 The Hotel Chacaril has 10 rooms with private entry and bathroom and television. 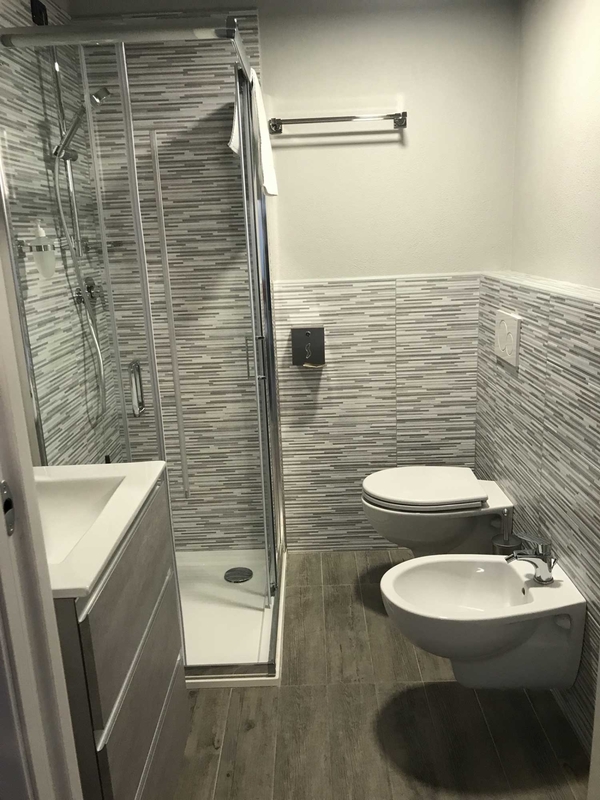 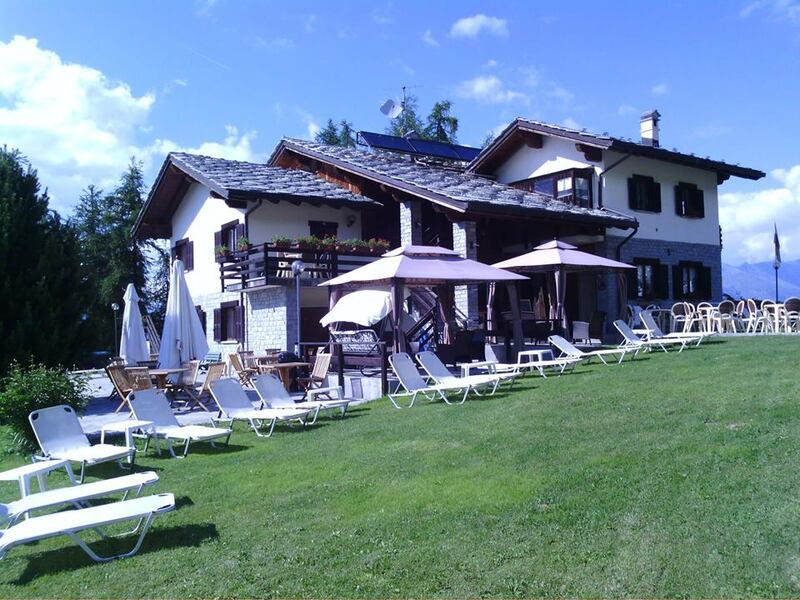 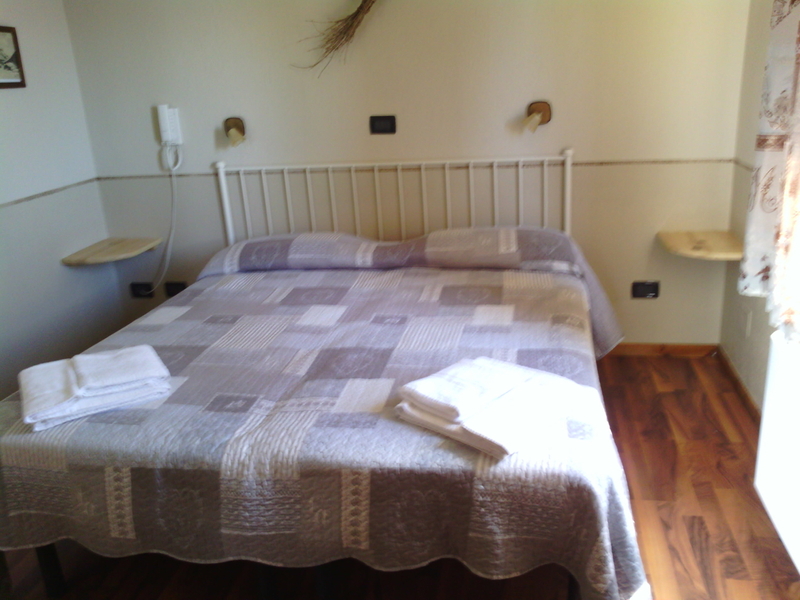 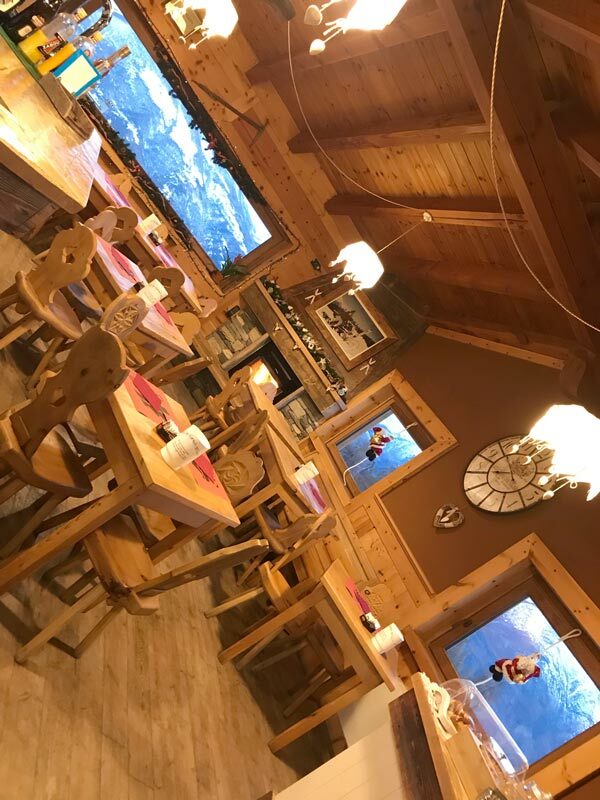 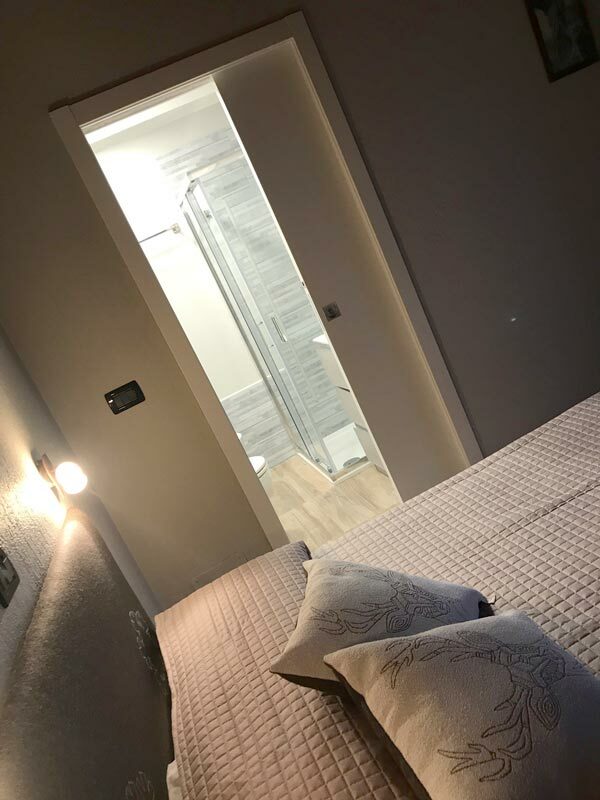 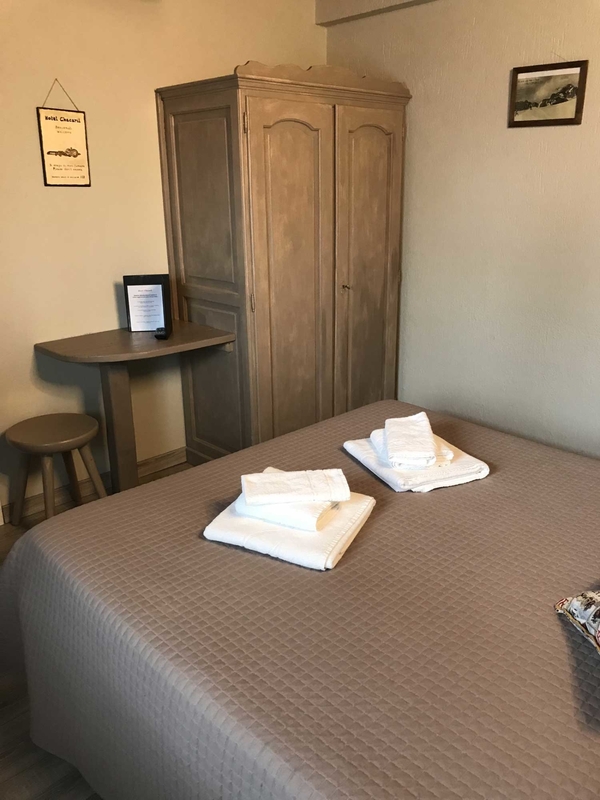 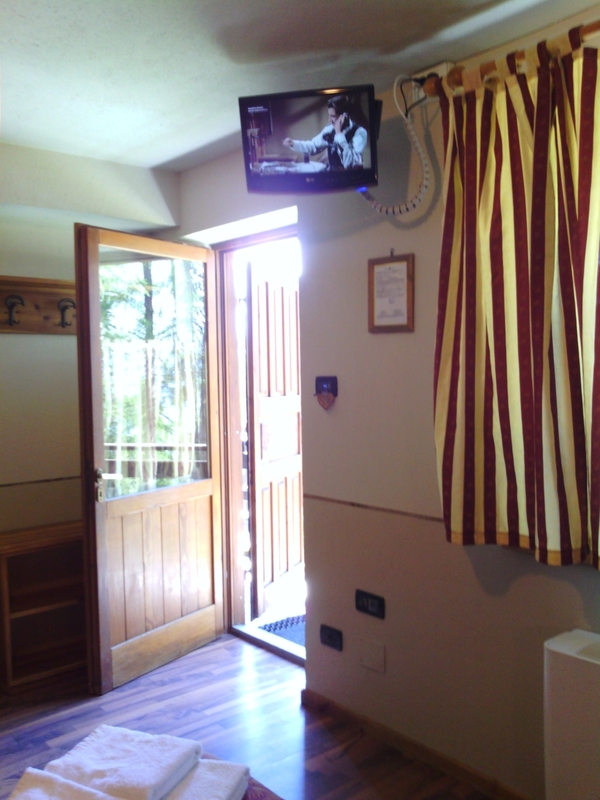 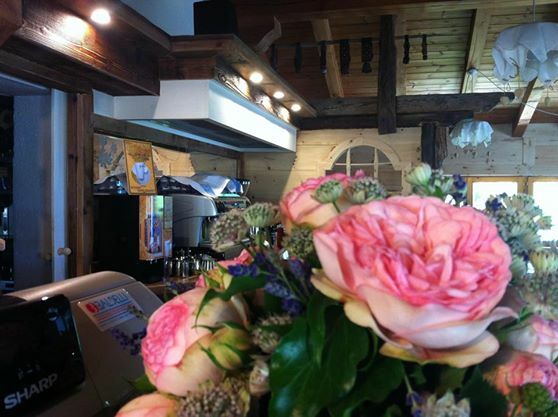 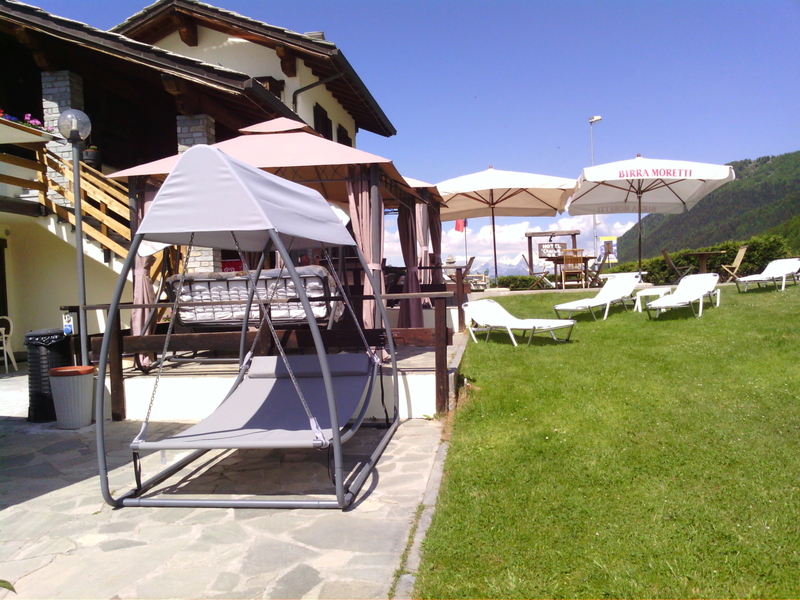 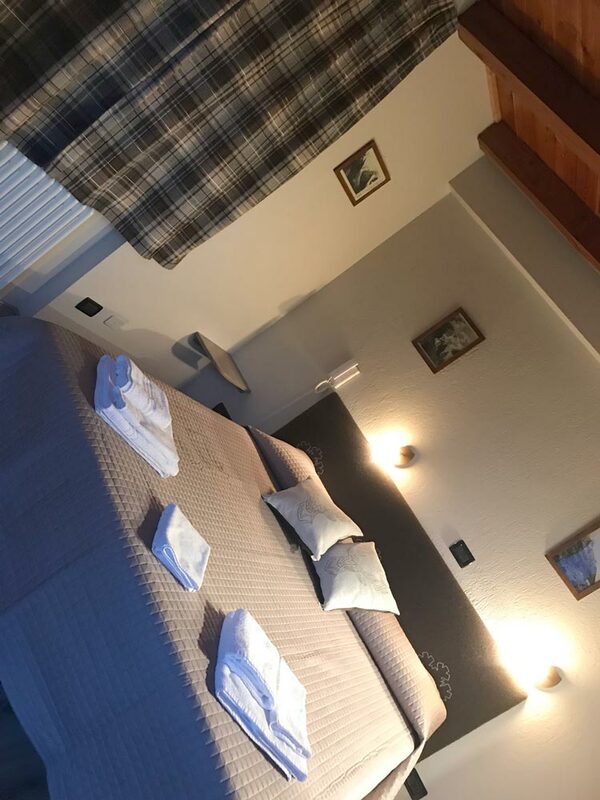 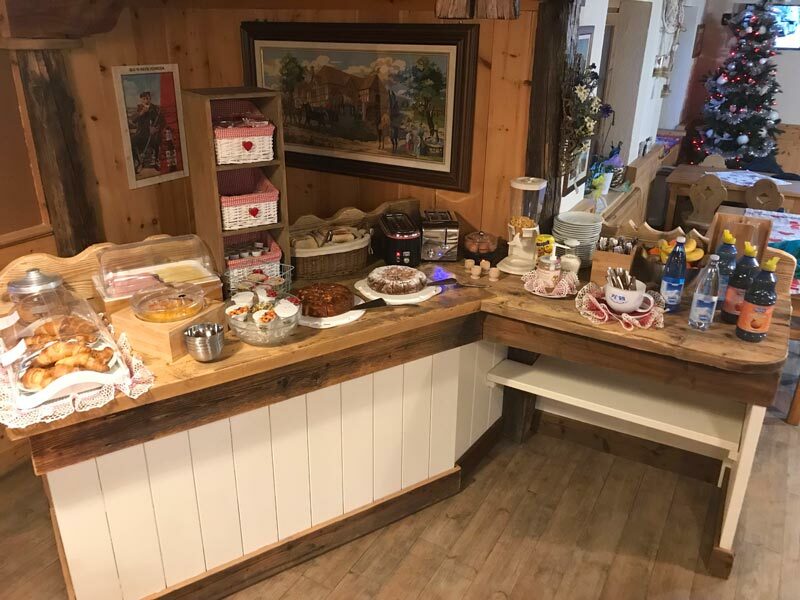 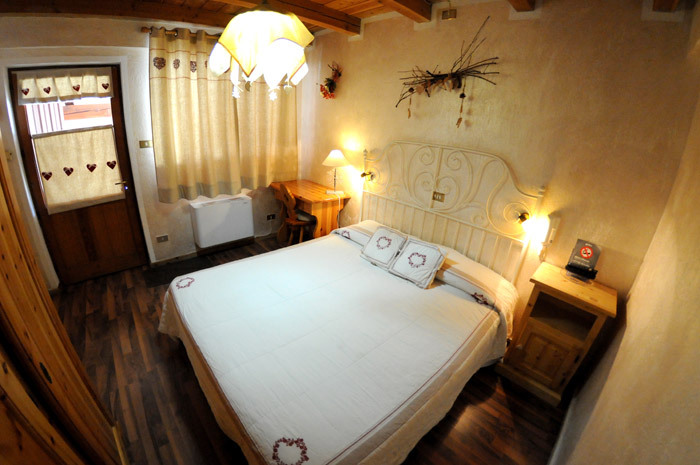 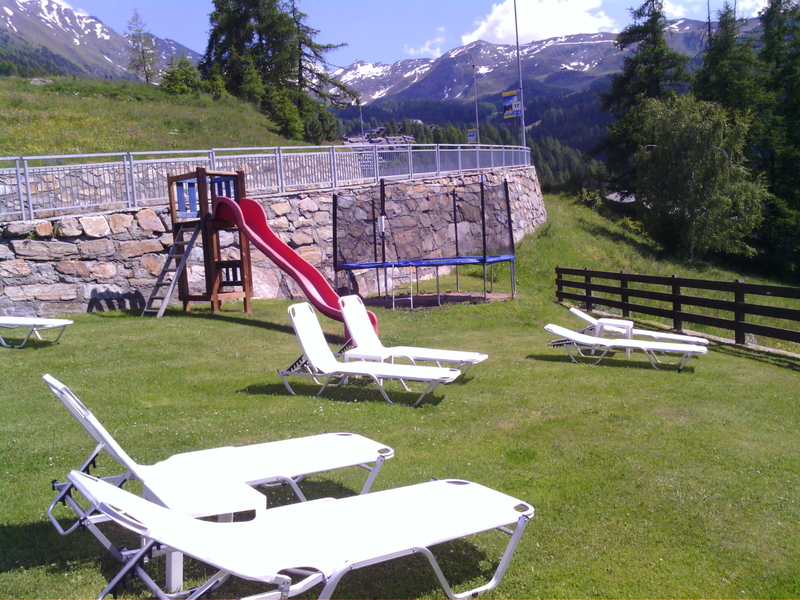 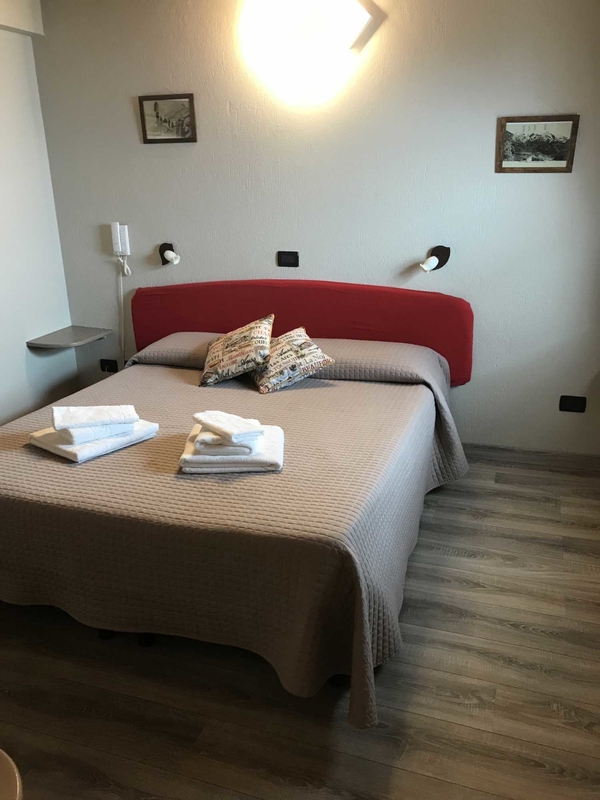 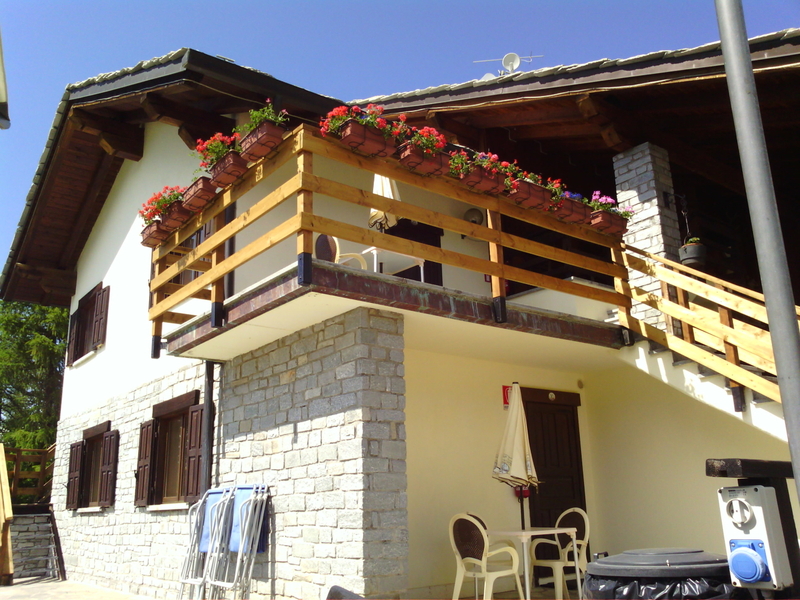 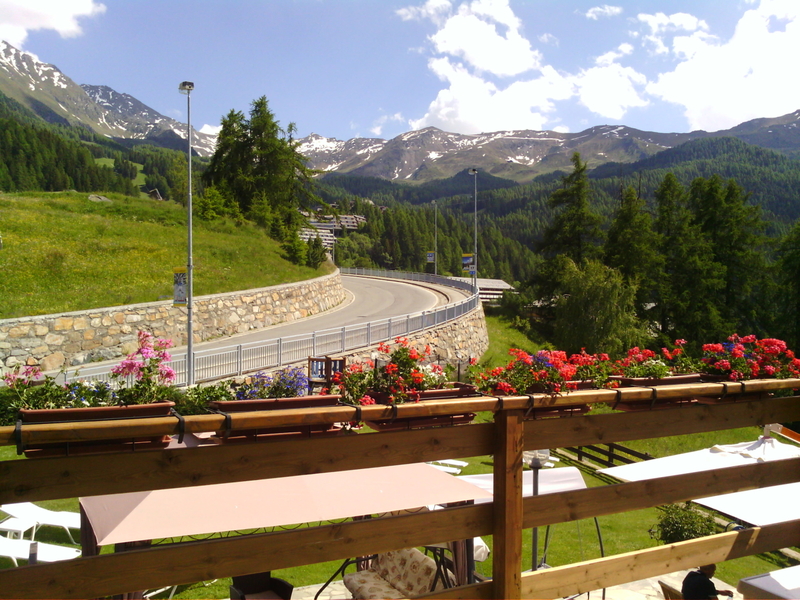 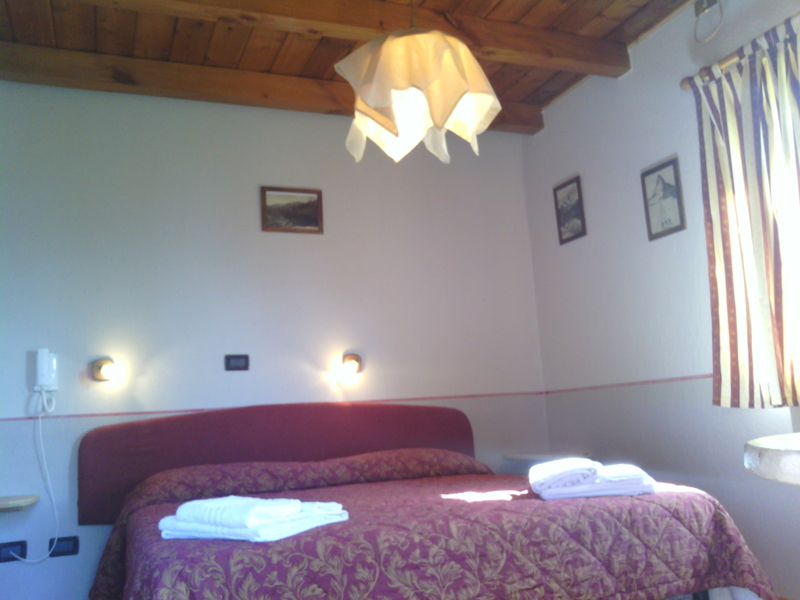 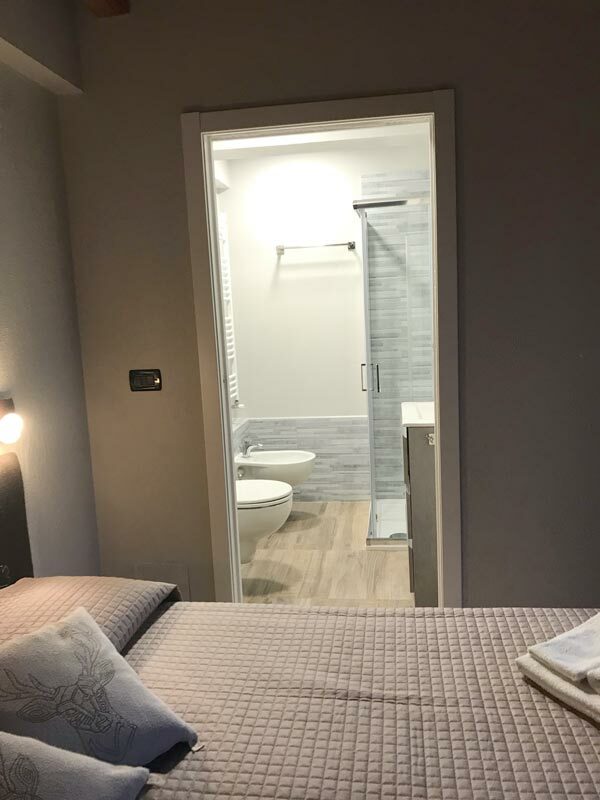 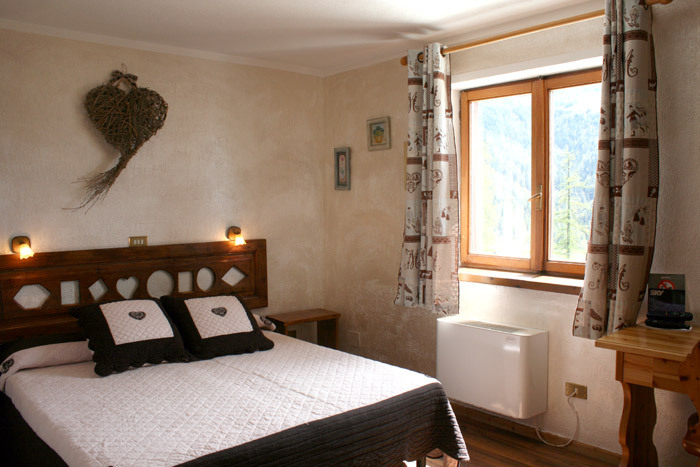 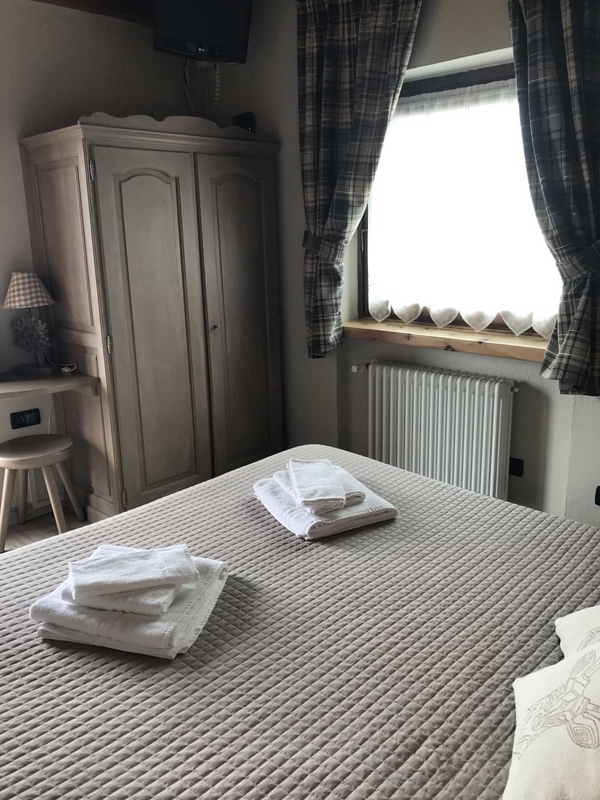 Each room has typical regional furniture, with pictures and photos of the Aosta Valley mountains. 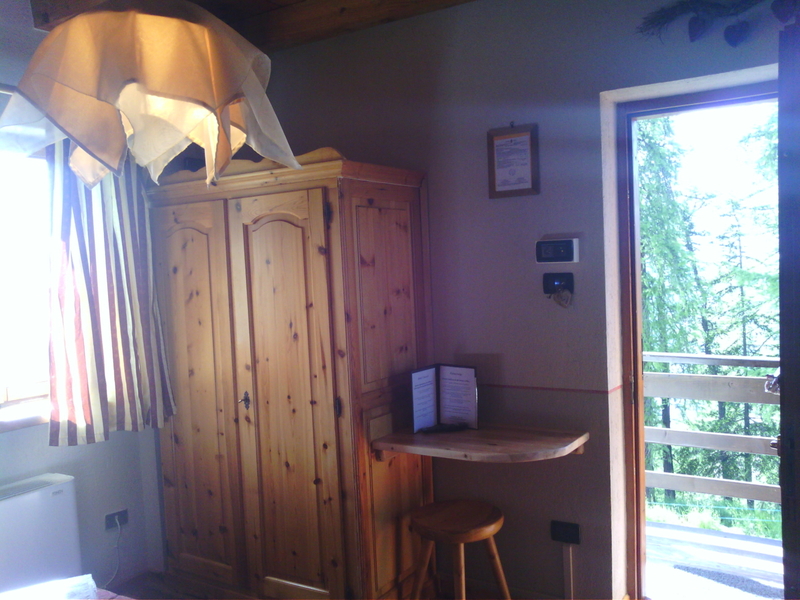 Each room takes the name from one of the peaks which surround the hotel. 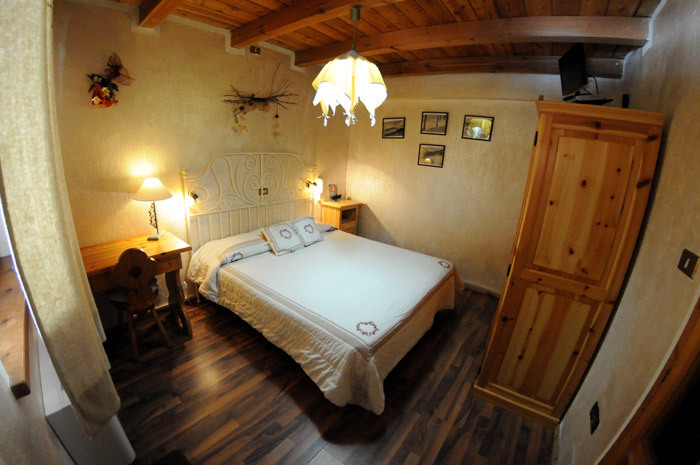 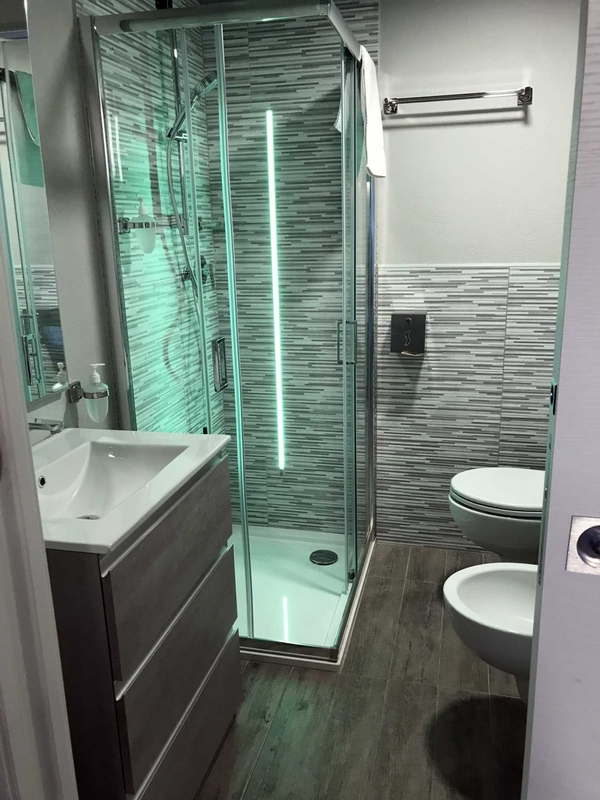 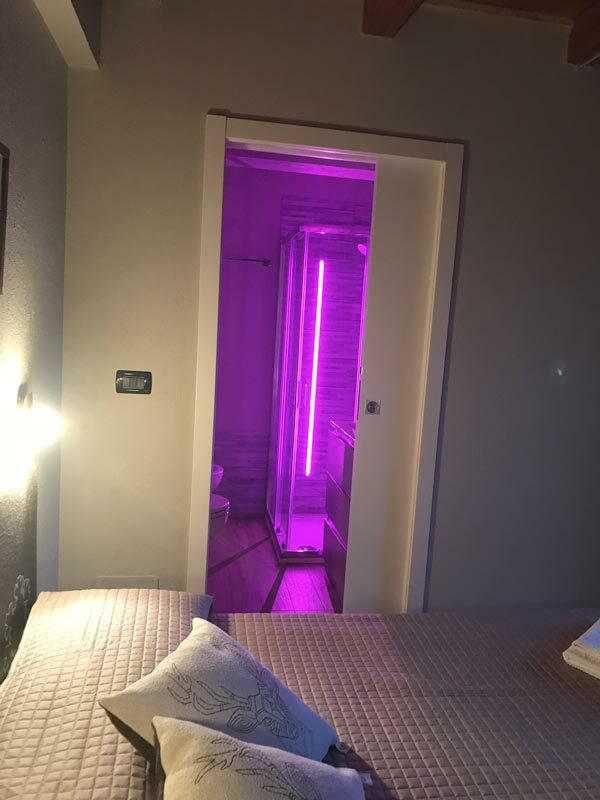 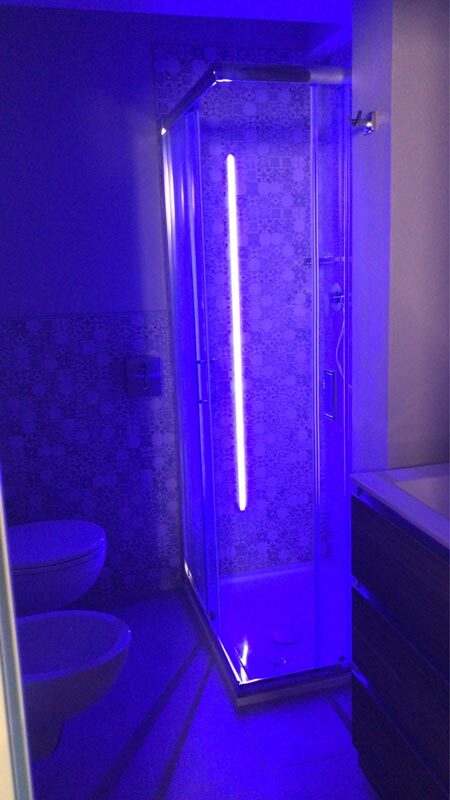 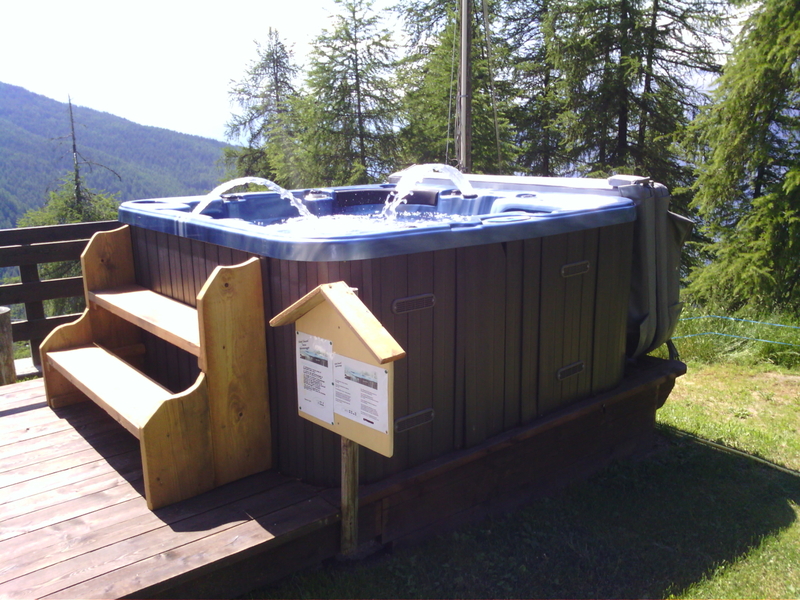 Entering the room you will experience the feeling of plunging in to the alpine scenery. 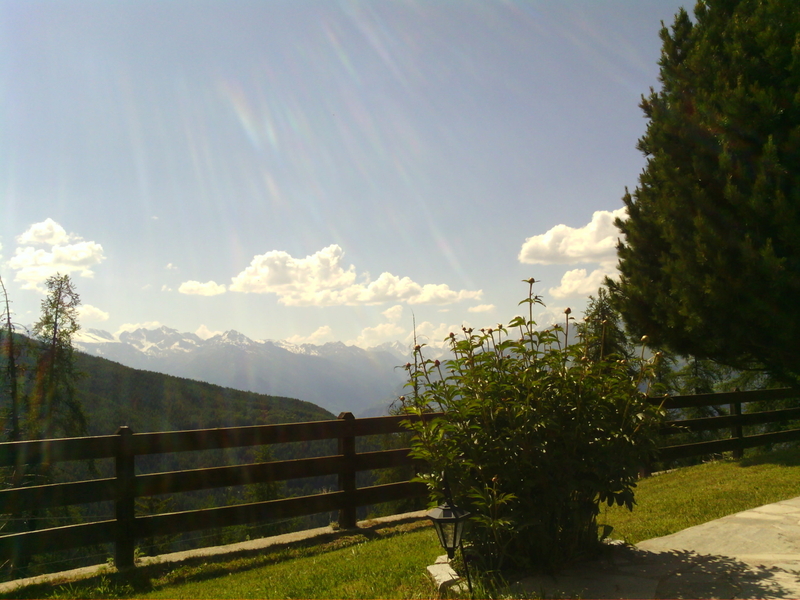 Looking out of your bedroom window, you will be able to admire a wonderful view of the Alps.